Inspire the interior designer in you with roOomy! 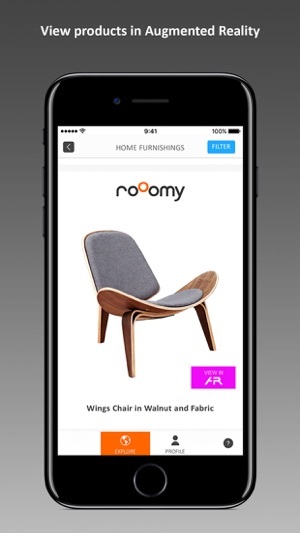 roOomy is the number 1 app to discover new home décor trends. Open Our Gallery or easily browse through the largest selection of 3D furniture products in the world. Want to try before you buy? Use AR to view products directly in your room. Find something you love? Click directly from roOomy to the retailer’s site to learn more or start shopping. Want more design options? 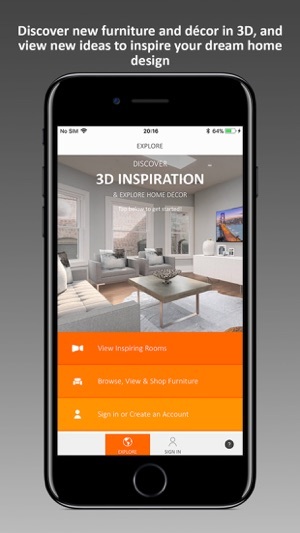 Download the roOomy app for iPad to make your inspiration a reality and design your dream home. With the iPad app, you can take your design skills to the next level. First, take or use an existing photo of the room that you’d like to decorate. 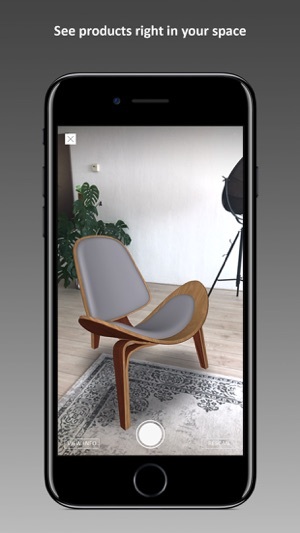 Easily measure your room and we’ll immediately turn it into a 3D space directly in the roOomy app where you can then add 3D home décor and furniture including tables, chairs, beds, floors, curtains and much more. - Need more inspiration before you design your own space? Choose from a wide selection of sample 3D rooms. 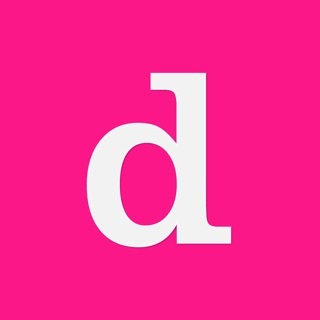 - Select, design with, and shop for furniture and décor from top websites, companies and apps like Houzz, Amazon, Wayfair, Crate & Barrel, West Elm, Target, Haverty's and more. - You can also select different colors, fabrics, patterns and styles for your interior design projects. - Create, save and share your original room designs via email or with your social media networks, such as Facebook, Instagram, Pinterest, and Twitter. Are you searching for a new home that utilizes the roOomy platform? 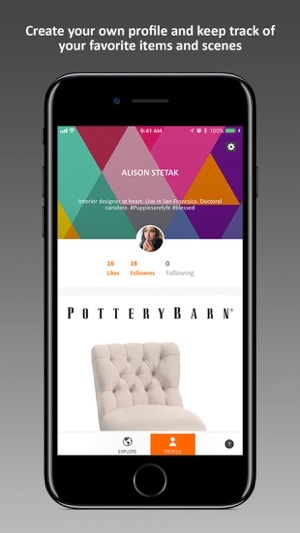 You can use the roOomy app to see how furniture will look in your new space, and further design and customize that exact home while you’re still deciding or after you’ve closed and are ready to move in. roOomy takes the guess work out of shopping for furniture in your new home to help make your moving process as smooth as possible. Ask your Real Estate agent for more details. Thanks for using roOomy! Our app is updated on a regular basis to ensure the best experience for you. Tell us how you like our latest version! Leave a review or contact us at: support@rooomy.com, or send us a DM on Instagram. This app is Junk! Waste of money...has no 3D virtual option... Liars!!! 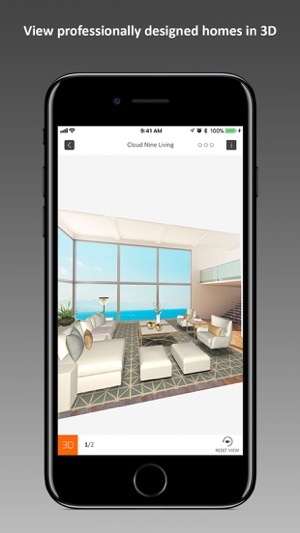 This app is perfect for those wanting to see the staging potential of any room in their house. There are also several sample rooms that can be staged just for fun. With so many furniture and decor options to choose from, it is easy to change the style of any room you choose to design. I love that each product is linked to a website so you can purchase anything you might happen to fall in love with. Items look very realistic when placed accordingly in a room. The only small downfall is that once in awhile I am getting kicked off the app in the middle of designing a room. Saving my image often helps eliminate the hassle of having to start all over when this happens. © 2019 NedSense LOFT B.V.